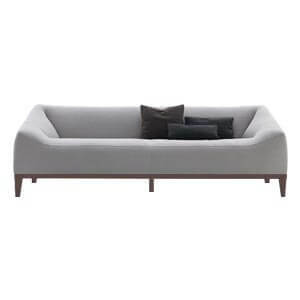 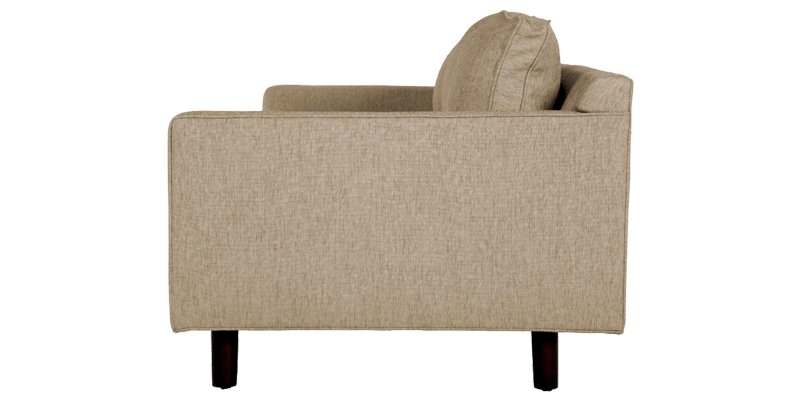 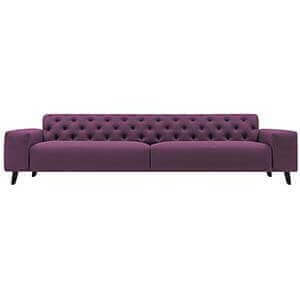 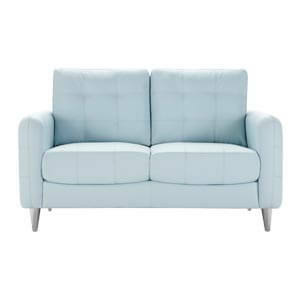 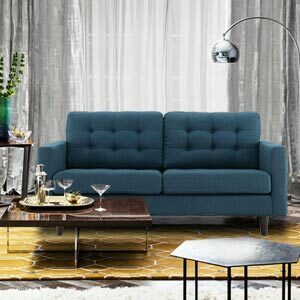 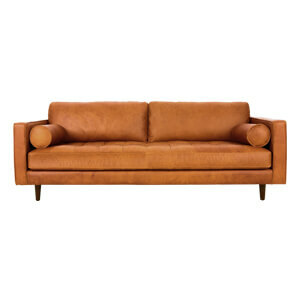 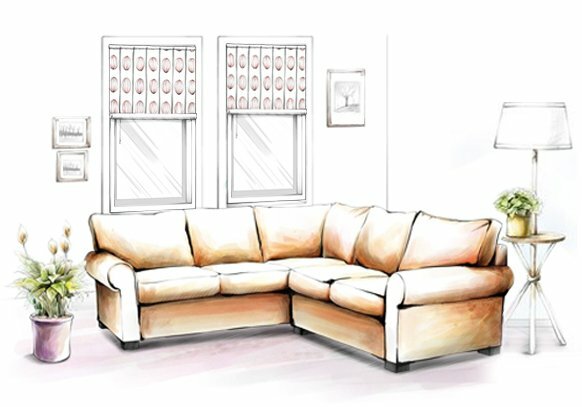 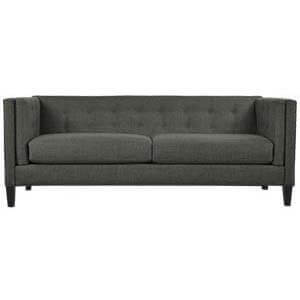 Minimalitic and functional, this 2 seater sofa set is the epitome of modern day furnishing. 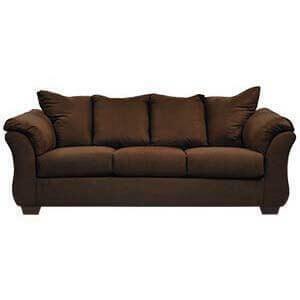 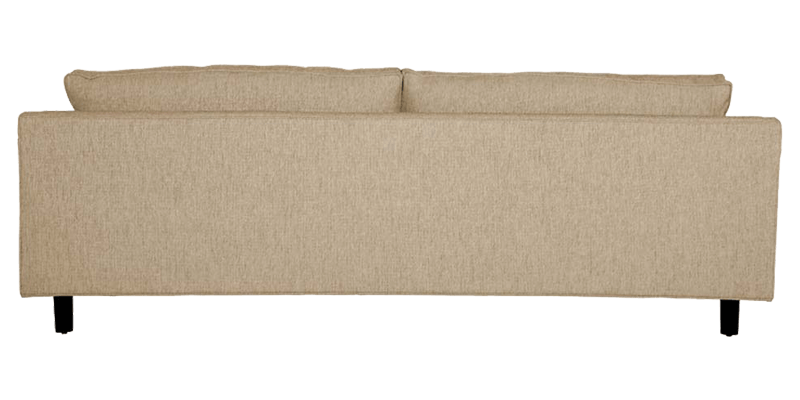 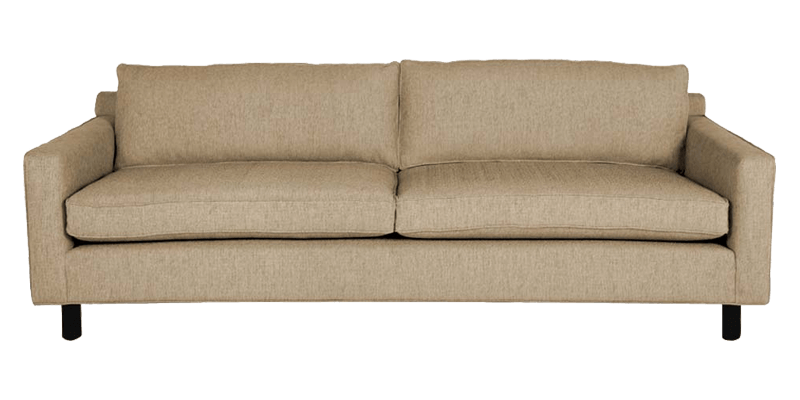 The removable loose cushions at back offer comfortable seating. 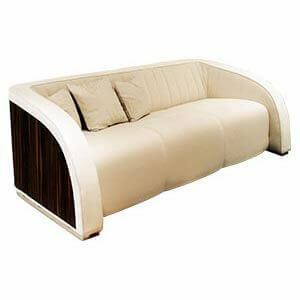 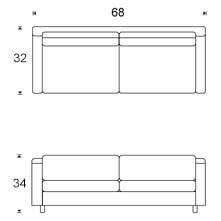 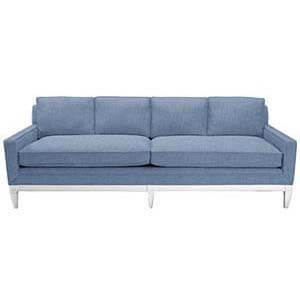 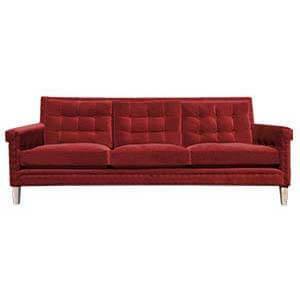 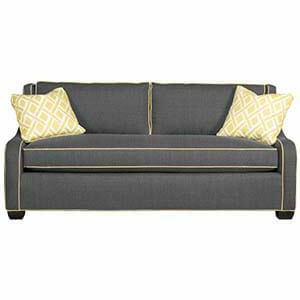 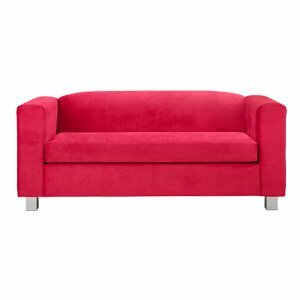 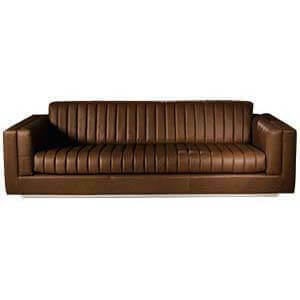 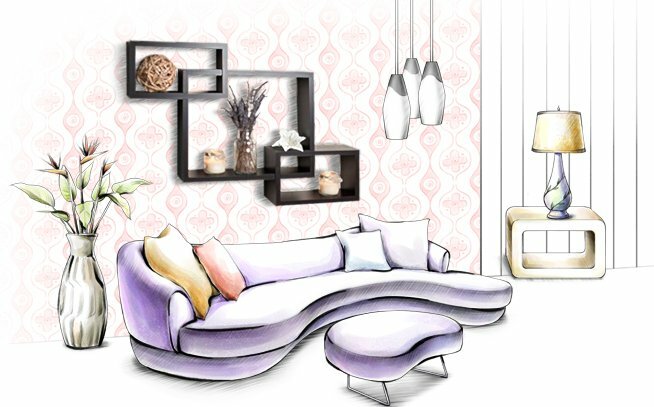 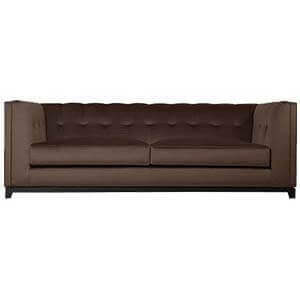 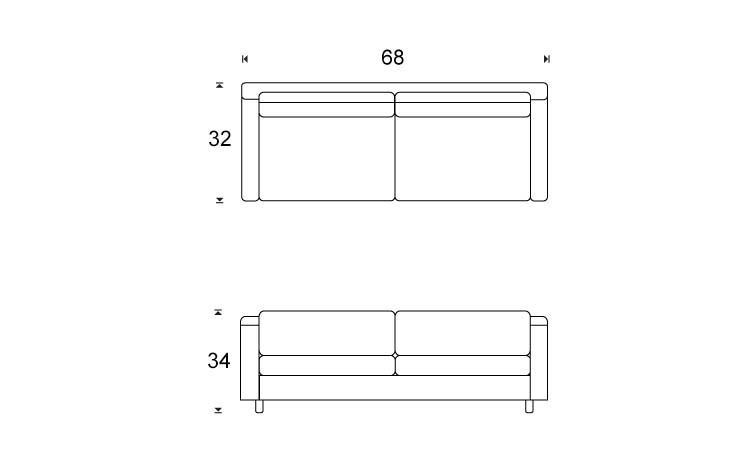 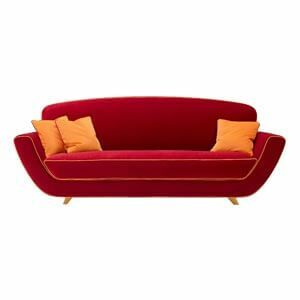 The slim track arms are designed to provide maximum space which lifts up the functional aspect of the loveseat sofa. 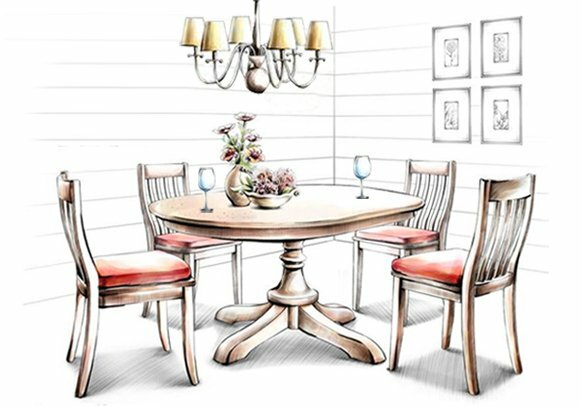 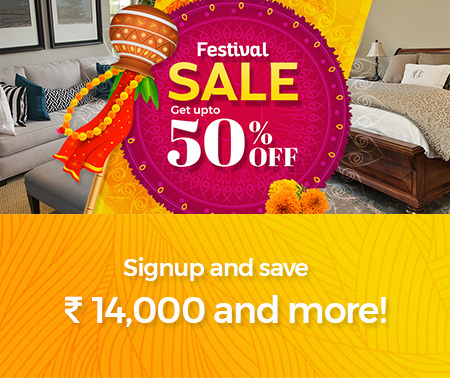 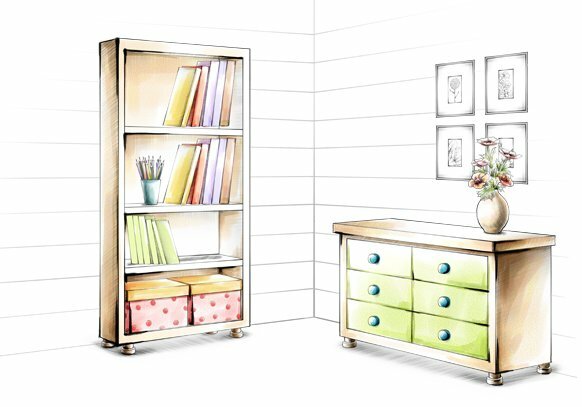 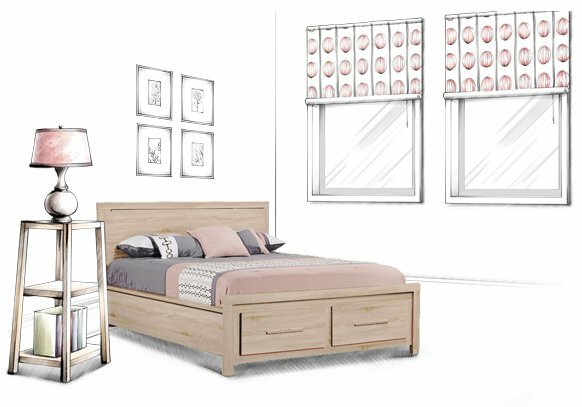 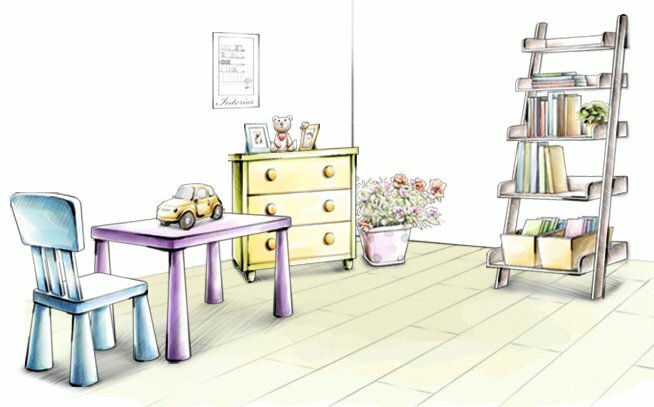 Lofted on Wooden legs, its straight and clean lines make way for a super-modish feel.Hand crafted framework and fabrics makes it a perfect fit for the contemporary decor.